American International GroupCEO Edward Liddy told CNBC that the big insurer is far more stable and secure than it was last fall but acknowledged that it's "difficult to say" if AIG will need even more money from the government in the future. Liddy's remarks came on the same day the AIG posted a record breaking $61.7 billion loss for the fourth quarter and said it will get another $30 billion from the government on top of the $150 billion it's already received. The latest bailout avoids for now any crippling credit rating downgrades that could force AIG to come up with billions of dollars that it might not have. When asked if the latest rescue package would finally resolve AIG's (NYSE: aig) problems, Liddy offered no guarantees. 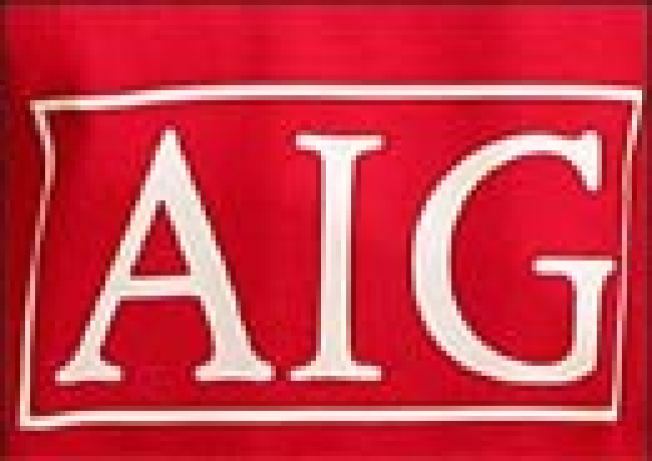 The new bailout gives AIG more lenient terms on existing financing, and will give the government a preferred-share stake in two life insurance businesses. Liddy attributed the company's huge loss to severe credit market deterioration. Liddy says AIG plans to pay back taxpayers, and the company is going through a major overhaul to do so.